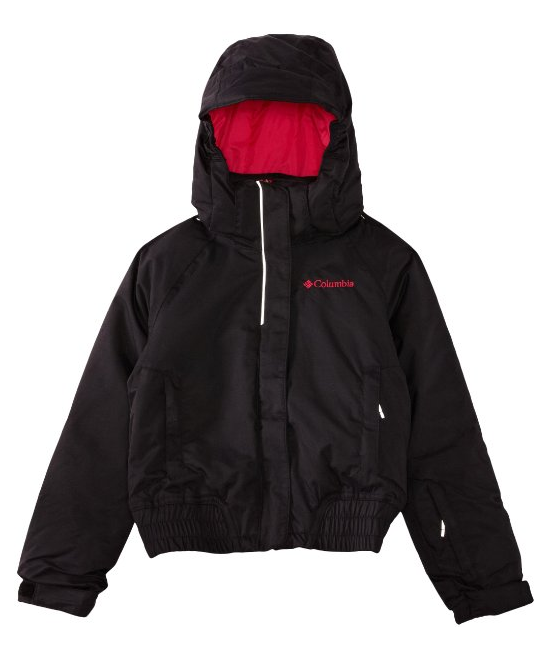 Columbia Girl's Bomber Jacket Only $19.03! Save 83%! Down from $115! You are here: Home / Great Deals / Amazon Deals / Columbia Girl’s Bomber Jacket Only $19.03! Save 83%! Down from $115! Columbia Girl’s Bomber Jacket Only $19.03! Save 83%! Down from $115! before we know it, it will be fall! This is quite a steal on a high quality jacket, too! Get this Columbia Girl’s Bomber Jacket for Only $19.03! but there are a few left in there! This HOT and selling FAST! There are only a couple colors and sizes left! You save 83% off the full price of $115! This is an AMAZING steal! Hurry!